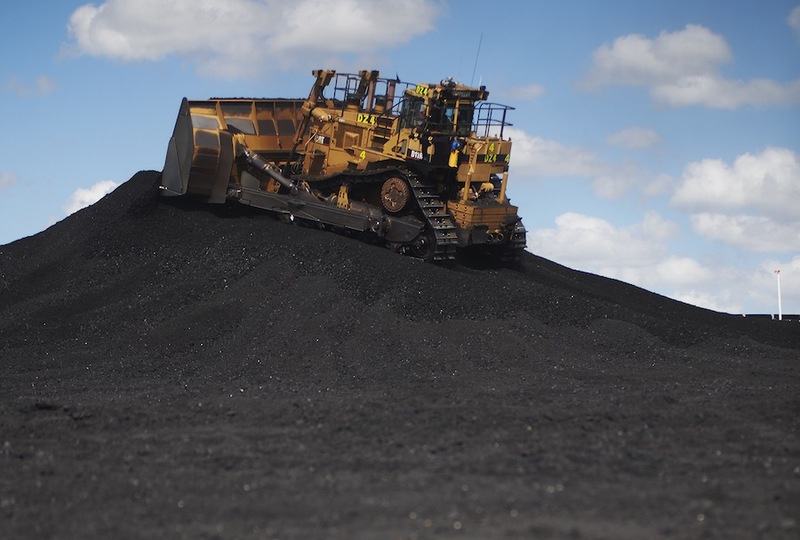 Queensland coal and mineral exports grew by $5.6 billion over the last 12 months, propelling the Palaszczuk Government beyond its target for a 22% share of national trade. Queensland Resources Council Chief Executive Ian Macfarlane said data released by the Government today showed the State’s coal and minerals, excluding LNG, alumina and selected coals, accounted for $37.6 billion – or 53% – of the State’s total $70 billion in commodity exports in the 12 months until the end of February this year. That’s in addition to billions of dollars of value-added resources like LNG and alumina. “The men and women working across Queensland can be proud of the $70 billion result. It means more jobs and more revenue for Queensland. In terms of the resources sector, it also means more royalties for the State Government to reinvest in services and infrastructure,” he said. Last year, the Palaszczuk Government’s Queensland Trade and Invest Strategy 2017 to 2022 set a target to “increase Queensland’s share of national overseas exports to 22% and maintain through to 2022”. “Without coal and mineral exports, Queensland’s share of Australia’s exports would be only 11%. If we had not enjoyed growth in coal and mineral exports over the last 12 months, Queensland’s share of Australia’s exports would be 21.3% – below the Government’s target,” he said. Mr Macfarlane said stable policy, including access to resource, royalty rates and regulation, the resources sector was well positioned to ensure the Palaszczuk Government’s trade target through to 2022 was achieved. Mr Macfarlane said the industry was concerned about the impacts of Aurizon’s planned maintenance program on the Central Queensland Coal Network. “The biggest dark cloud on the horizon is Aurizon with its maintenance plan threatening to halt 20 million tonnes of coal exports. That is a loss of $4 billion in exports,” he said. The Queensland resources sector now provides one in every $6 dollars in the Queensland economy, sustains one in eight Queensland jobs, and supports more than 16,400 business across the State all from 0.1% of Queensland’s land mass.